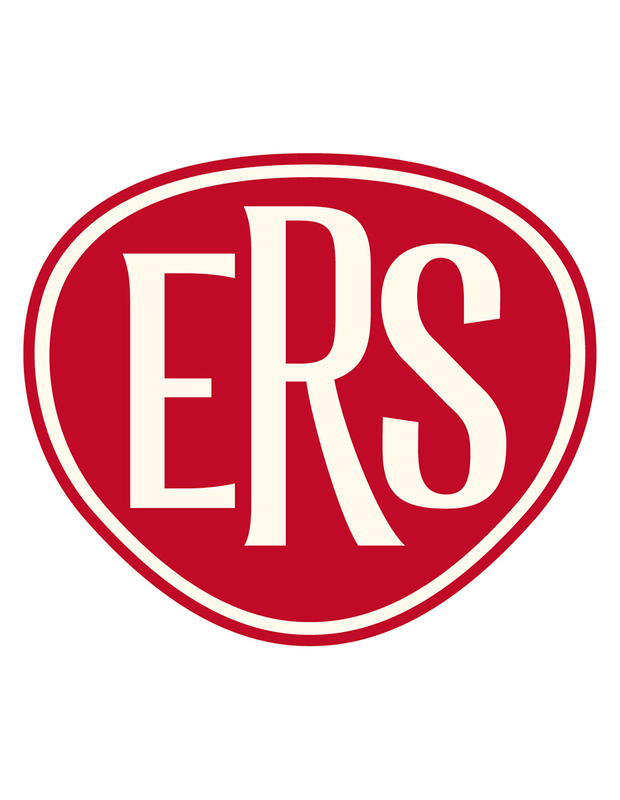 ERS, Lloyd’s specialist motor insurer, has appointed two new partners – The Brownsword Group and The Cotswold Group – to its fraud investigation panel for accidental damage, third party damage and personal injury claims, it announced in a release this morning. The Cotswold Group will be responsible for fraud, ANPR, surveillance and profiling investigations, as well as a proportion of its liability, road traffic accident (RTA) and Ministry of Justice (MOJ) investigations; while The Brownsword Group will carry out credit hire and theft investigations on behalf of ERS, as well as a proportion of its liability, RTA and MOJ investigations. Gary Barker, head of third party claims at ERS, said: “Building and continuously assessing our detection capabilities to punch above our weight when it comes to targeting fraud is a cornerstone of our claims strategy. 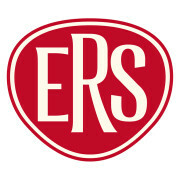 “Following an exhaustive selection process we are delighted to have two very experienced, specialised, partners joining the ERS supply panel in the Brownsword and Cotswold Groups.